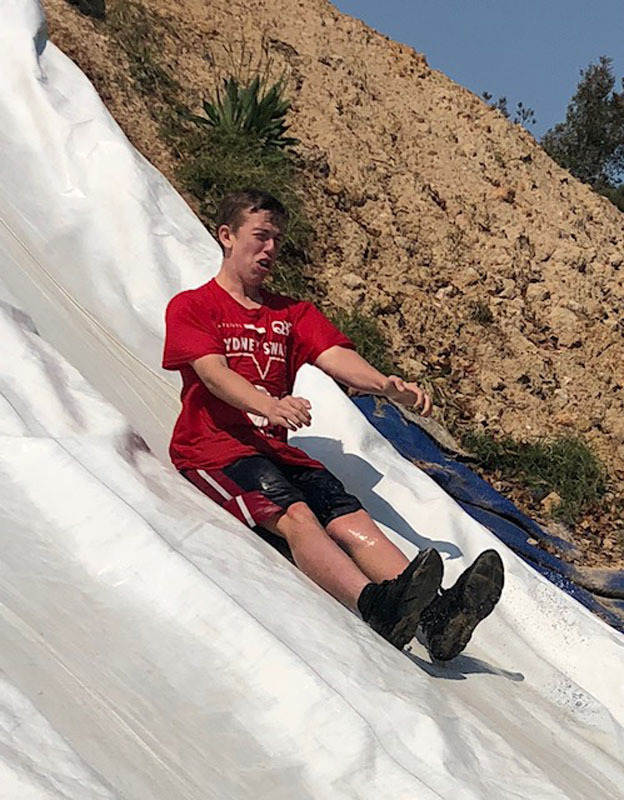 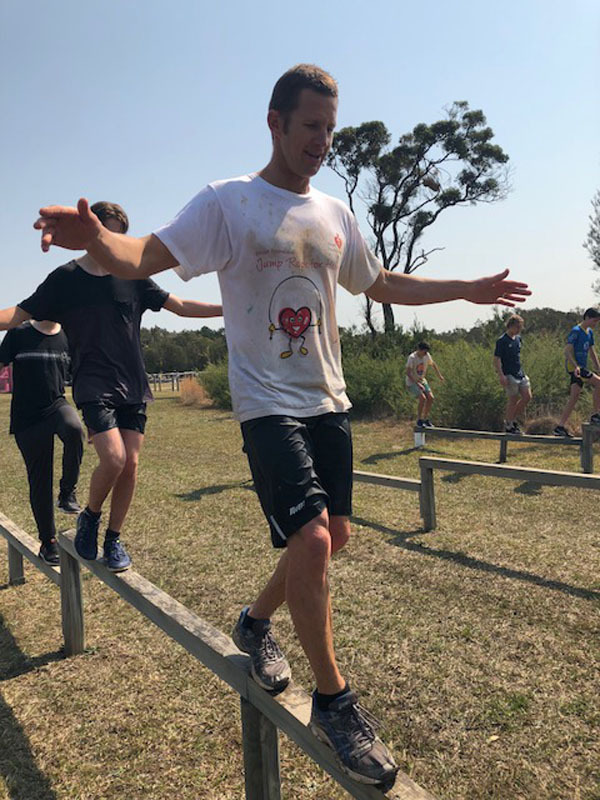 The PDHPE students have been fortunate enough to have many excursions and incursions throughout the year that have enhanced the curriculum. 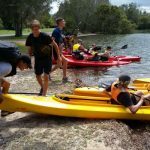 Expeditions – experienced a one day outdoor recreation expedition as part of their course option. 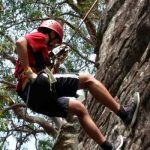 Mountain bikes, navigation, intriguing hieroglyphics, abseiling, kayaking. 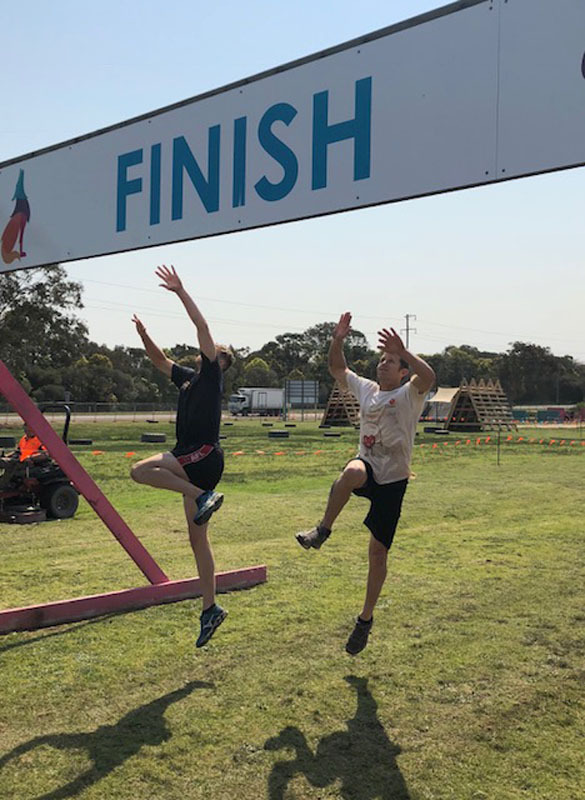 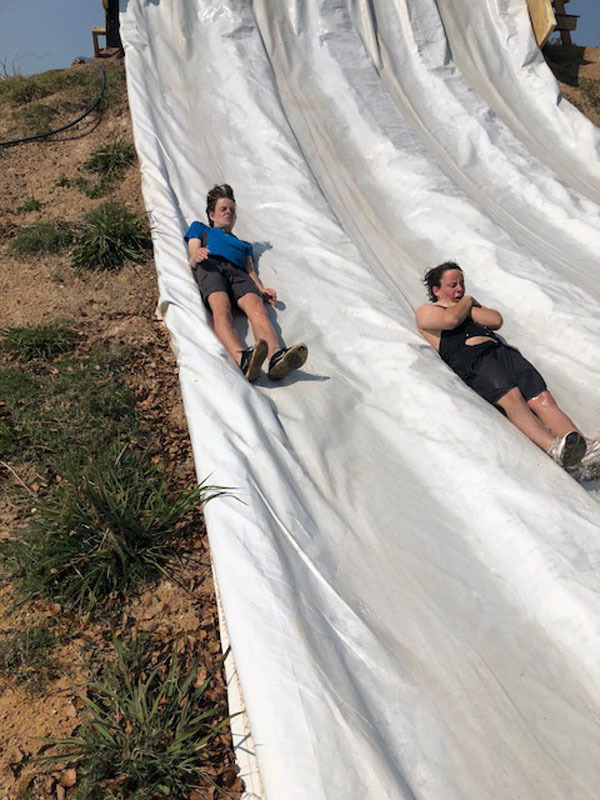 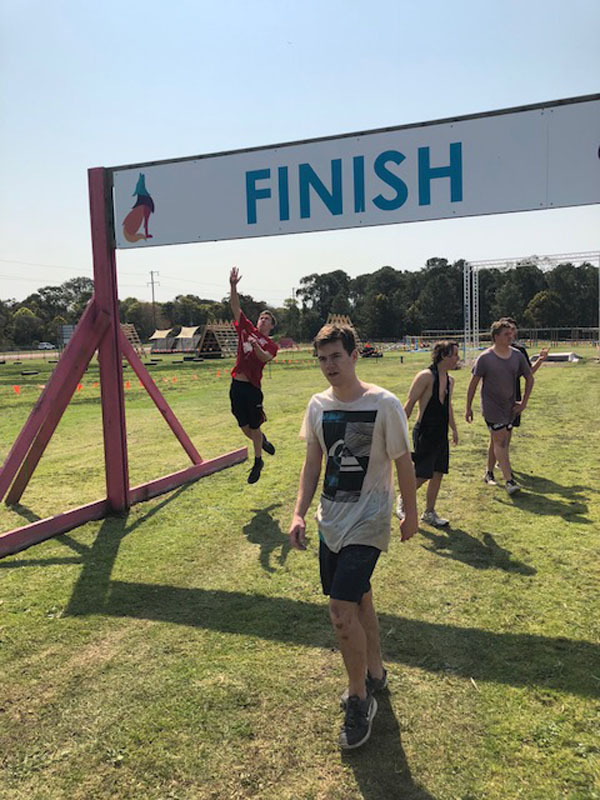 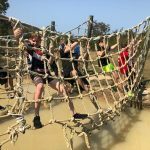 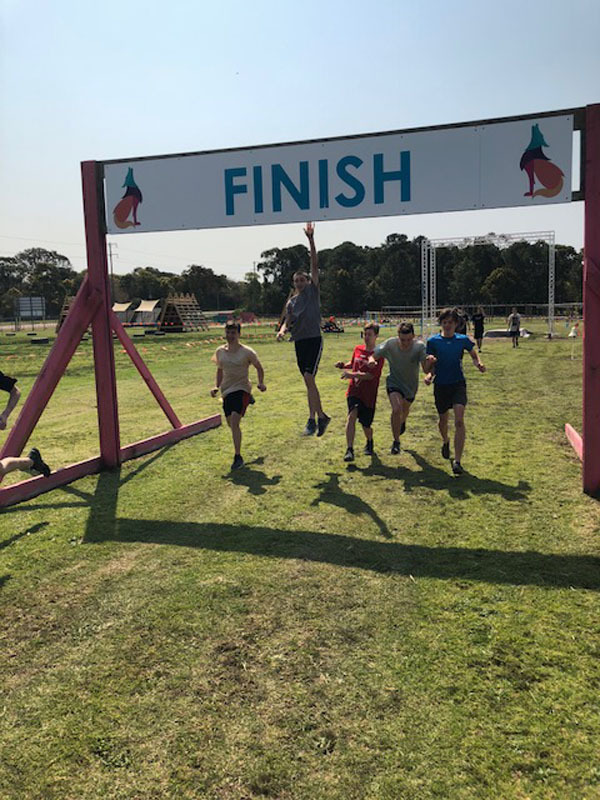 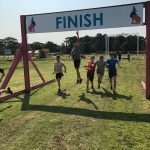 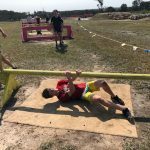 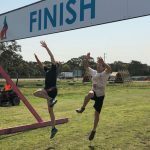 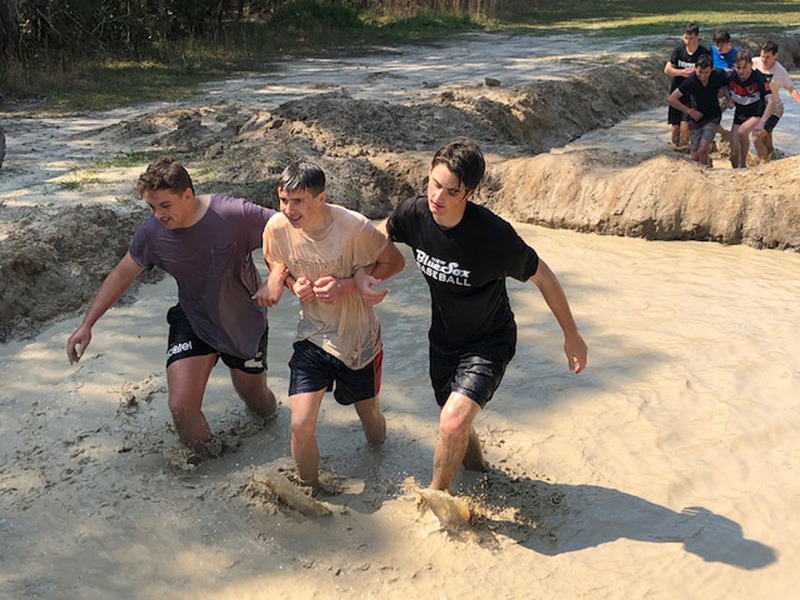 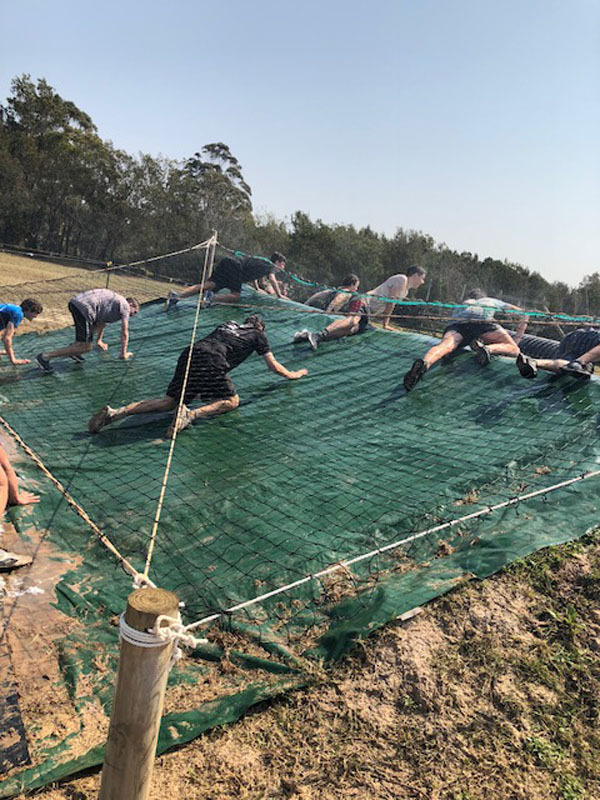 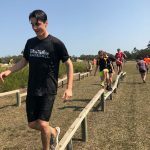 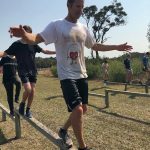 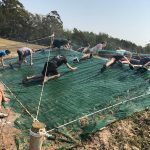 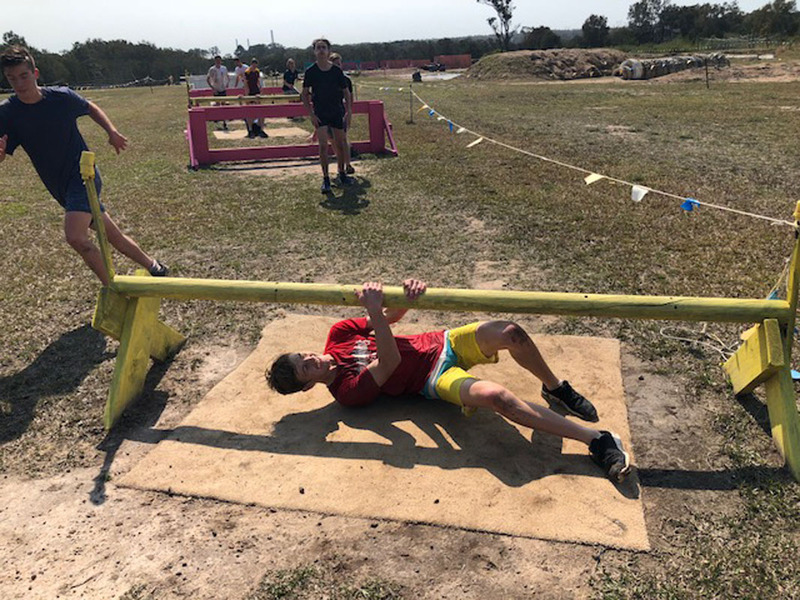 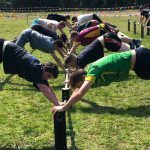 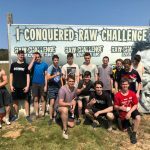 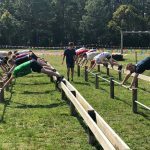 Raw Challenge Mud Run – a team building and personal challenge obstacle course through mud, ropes, tyres, walls etc. 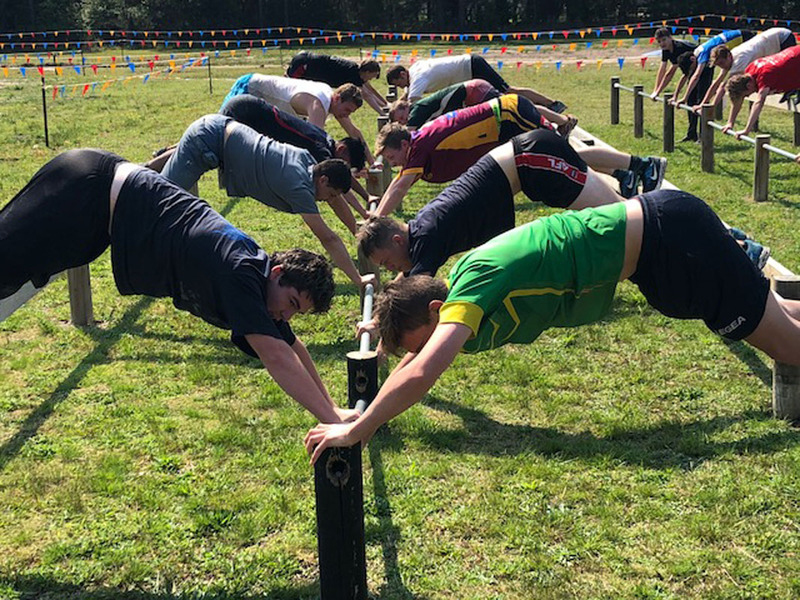 A cracking day in the mud, some amazing feats of physical strength and endurance and fantastic shows of camaraderie. 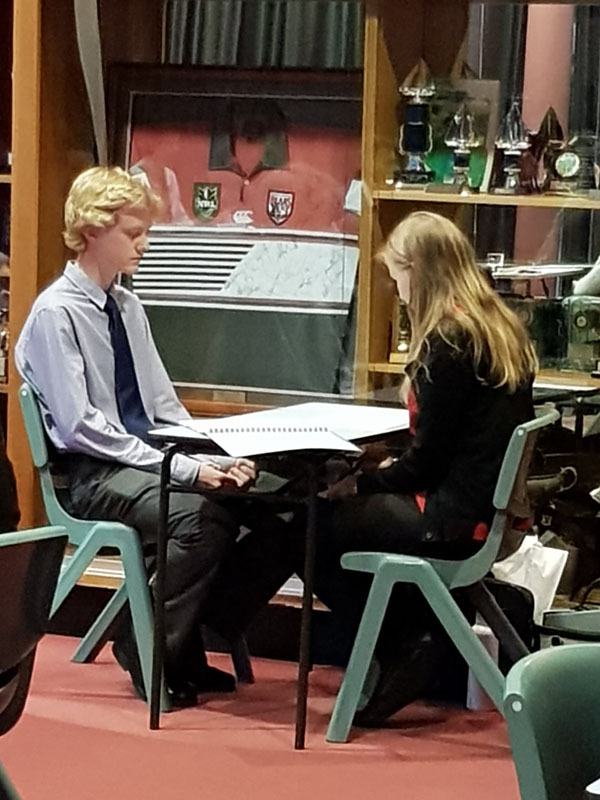 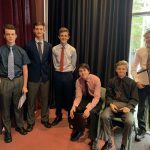 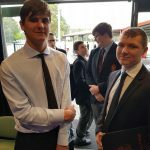 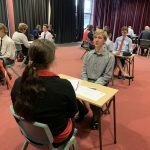 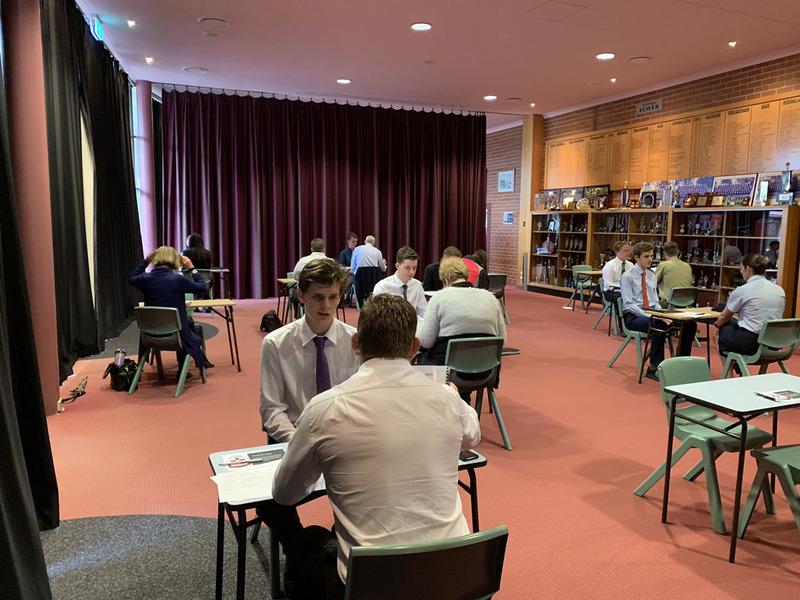 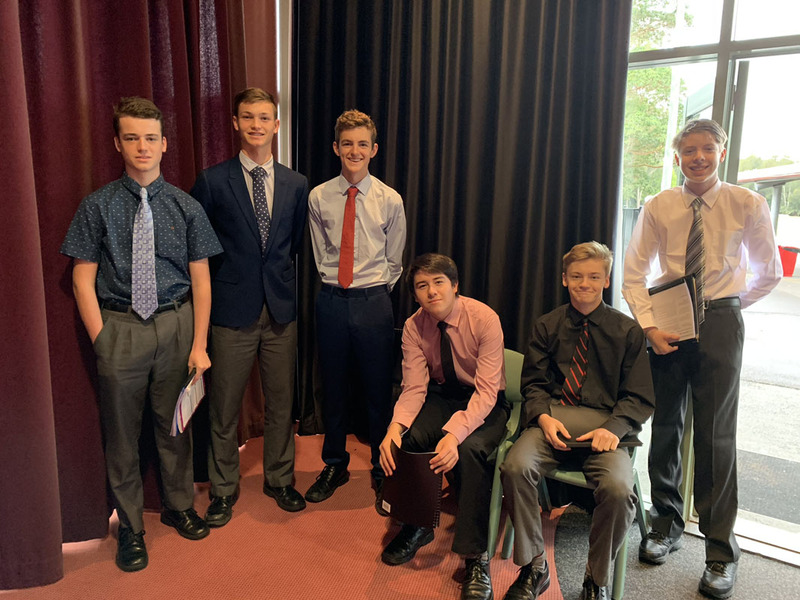 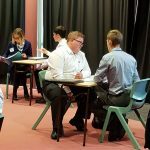 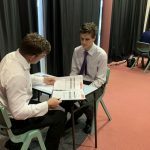 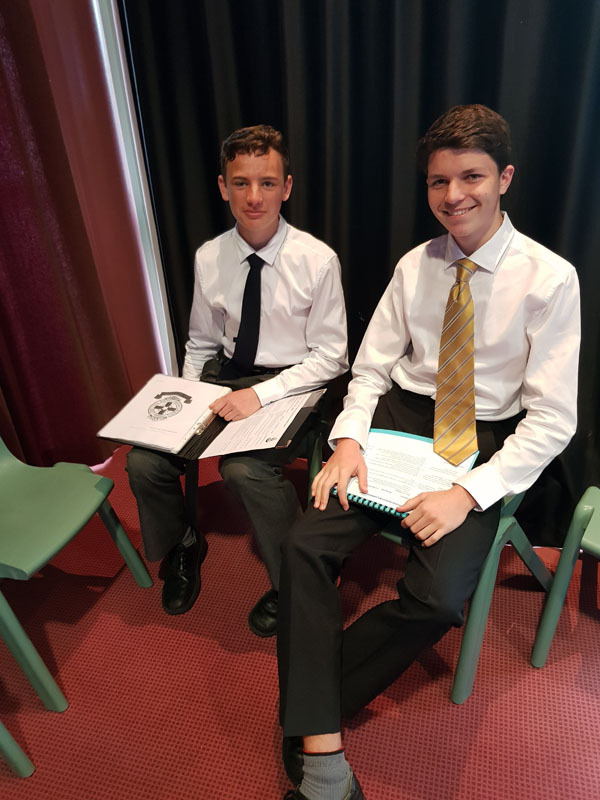 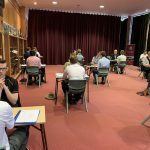 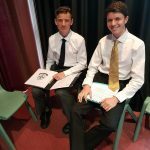 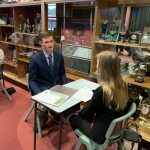 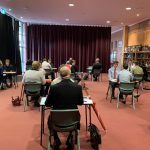 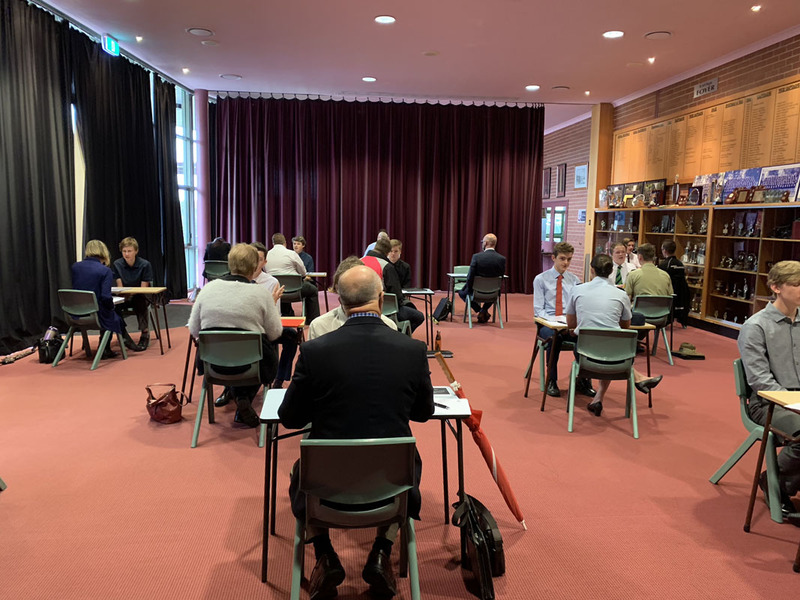 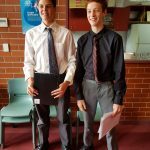 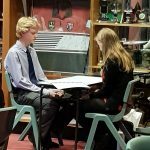 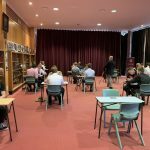 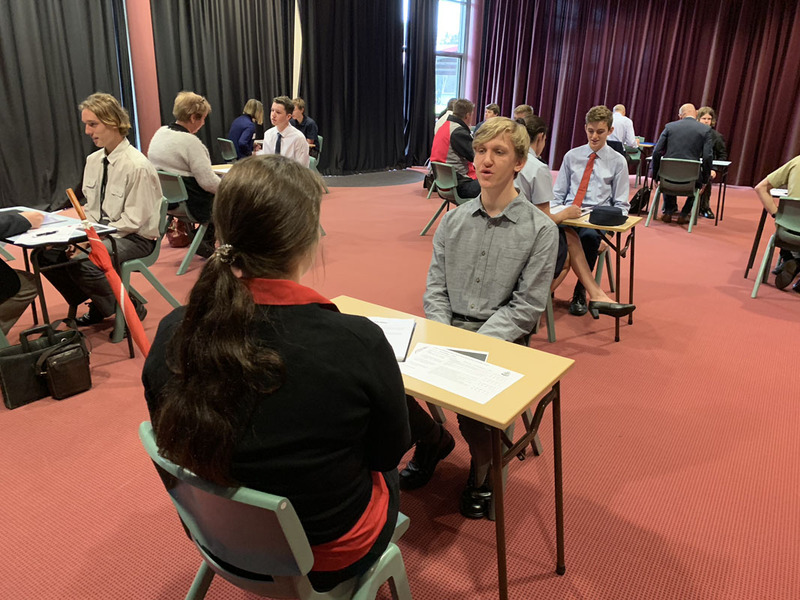 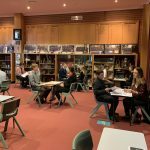 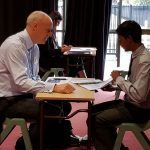 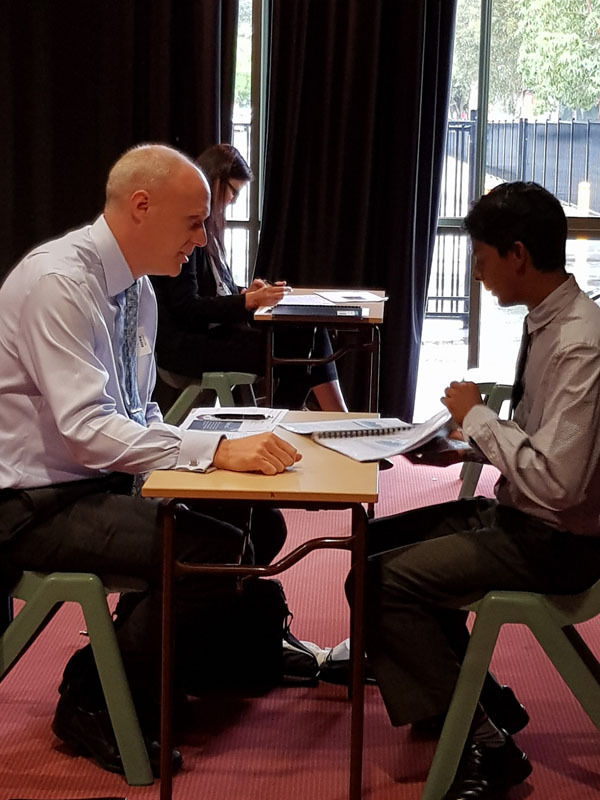 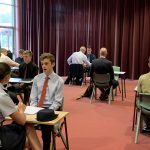 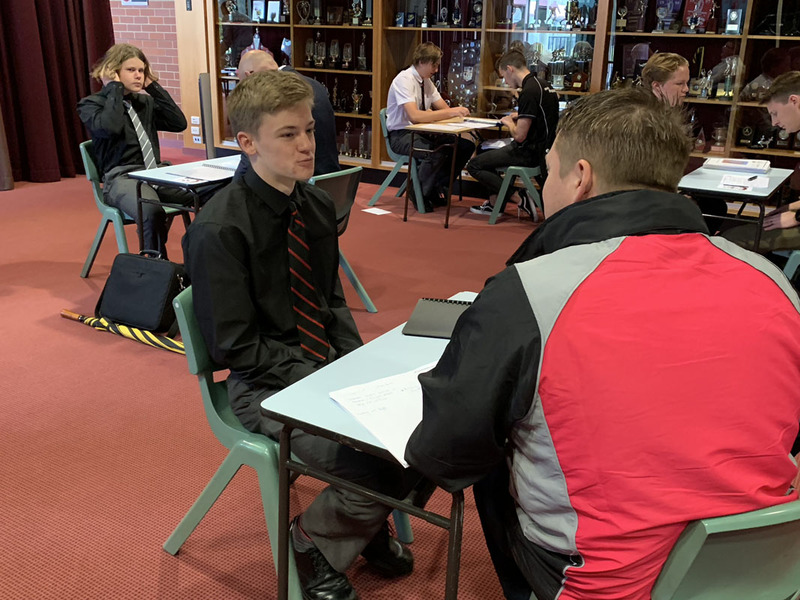 Mock Interviews – in collaboration with Mrs Dignam, the boys took part in a mock interview. 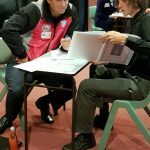 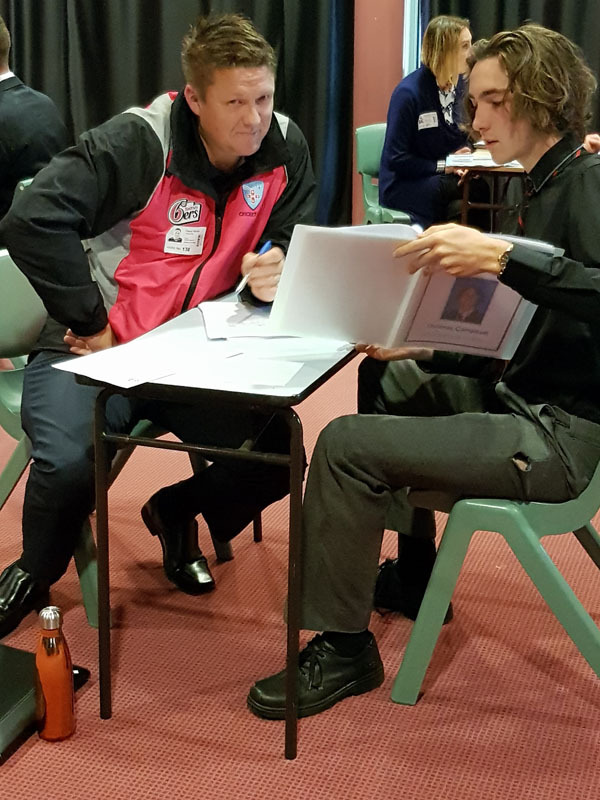 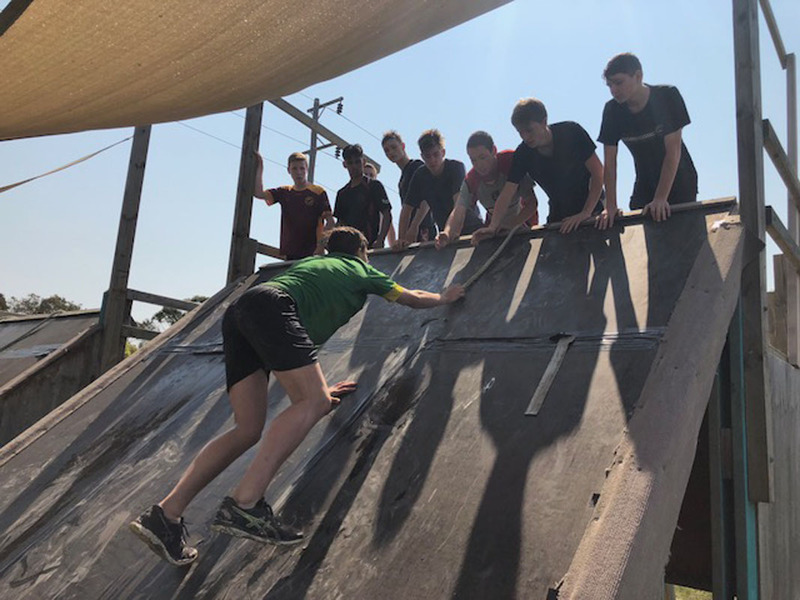 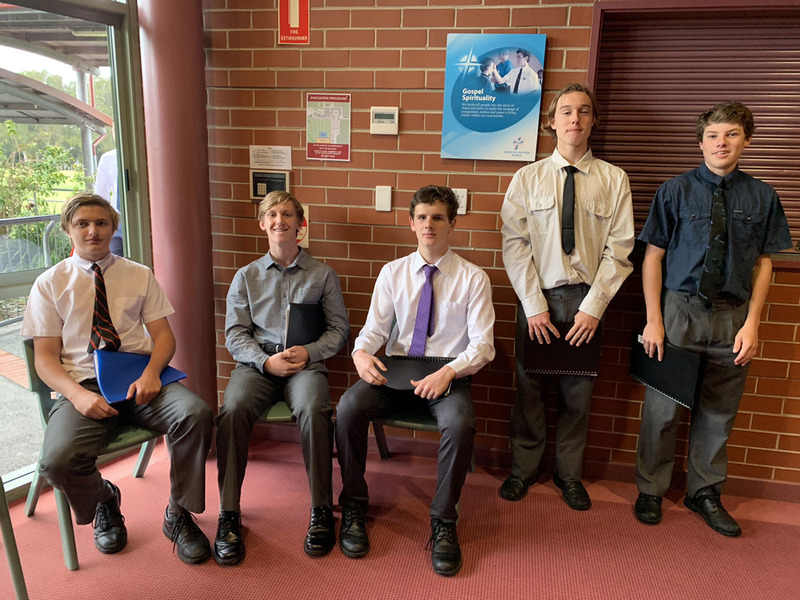 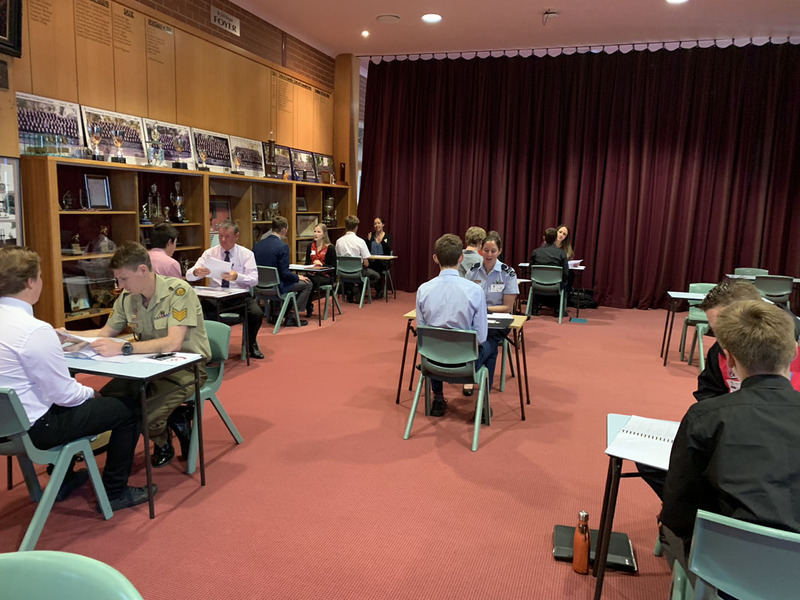 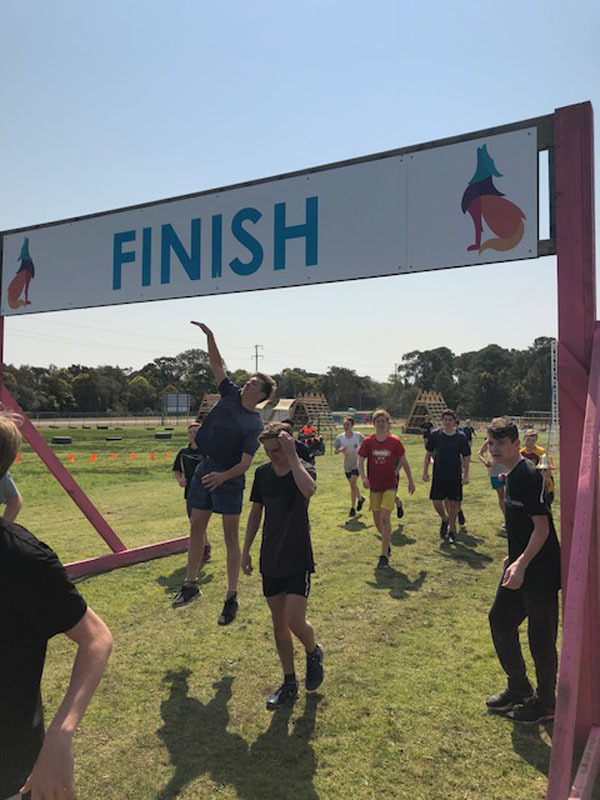 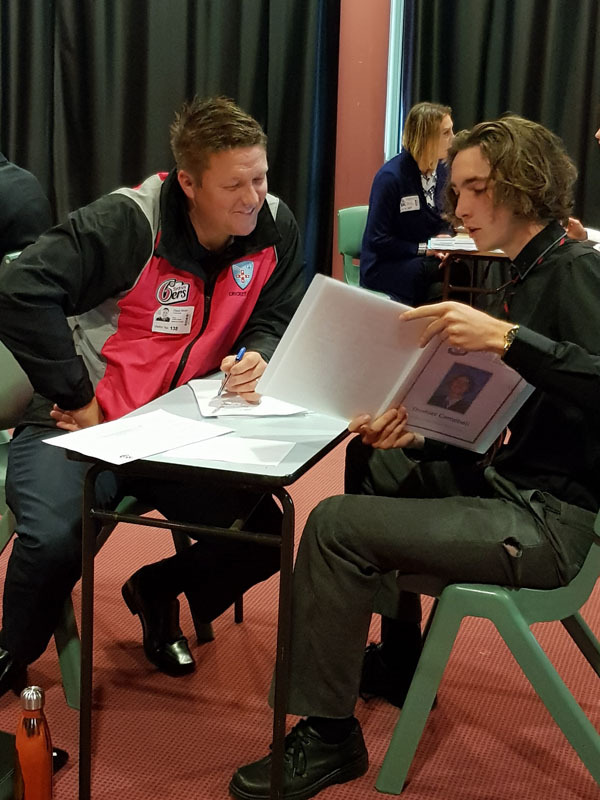 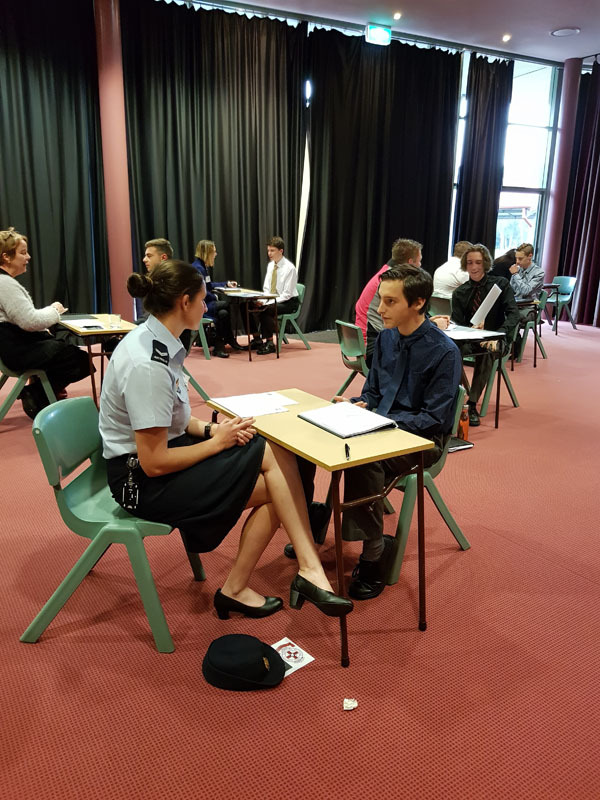 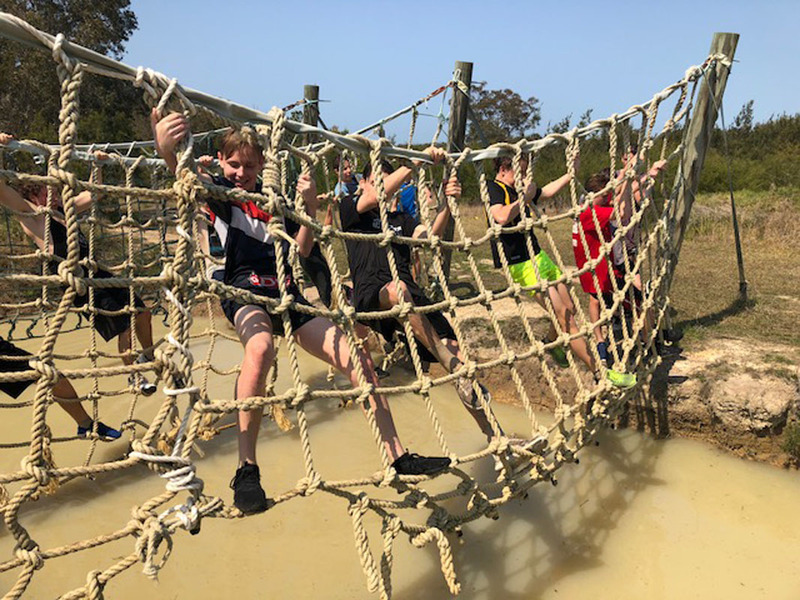 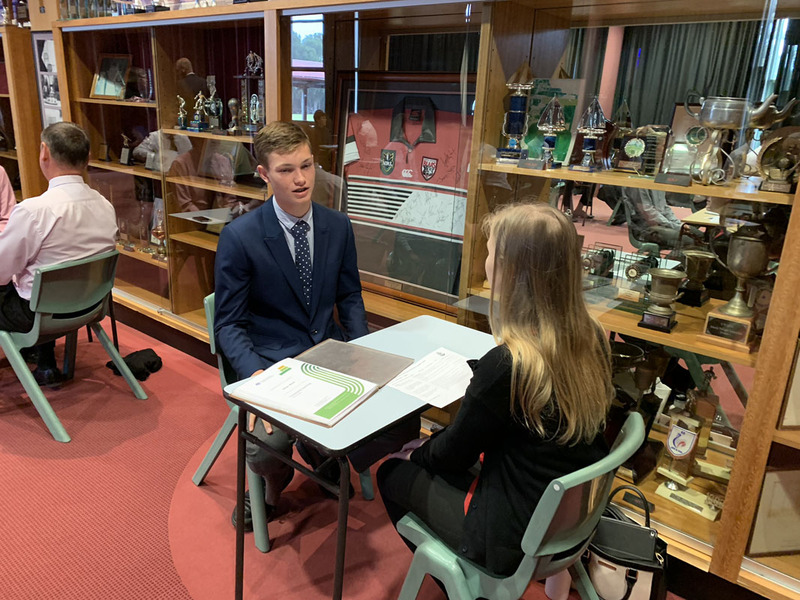 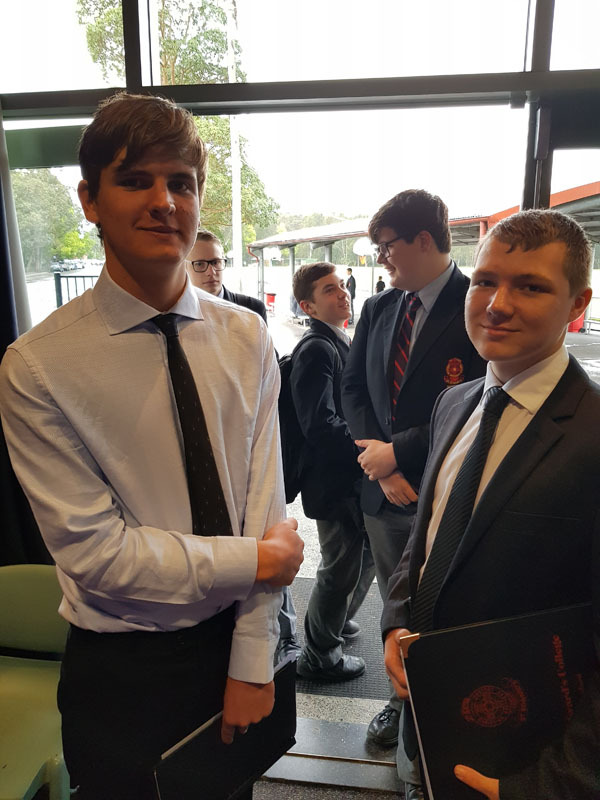 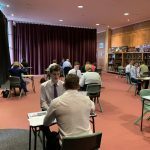 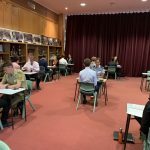 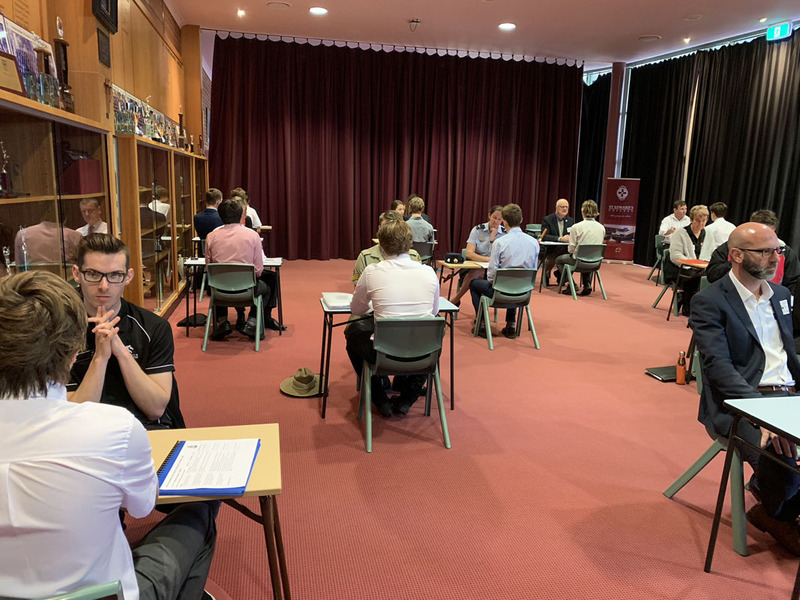 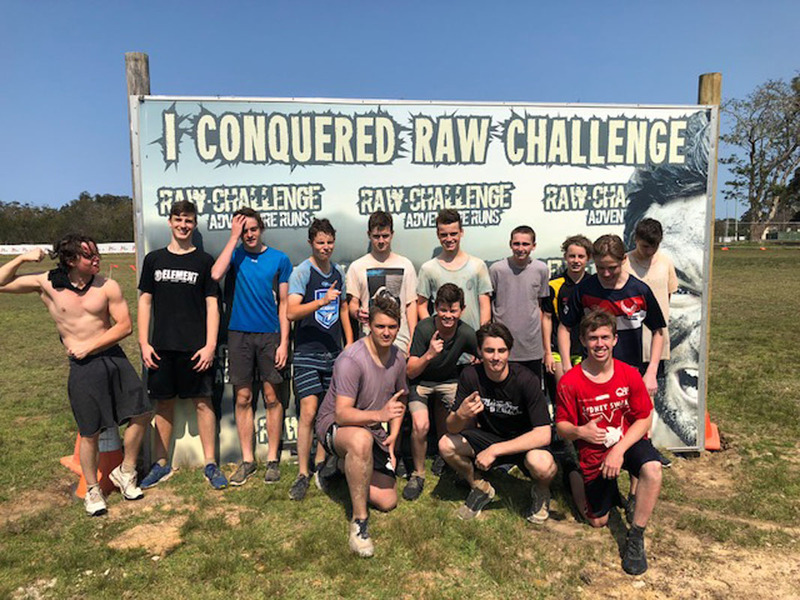 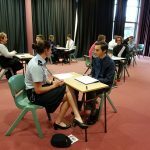 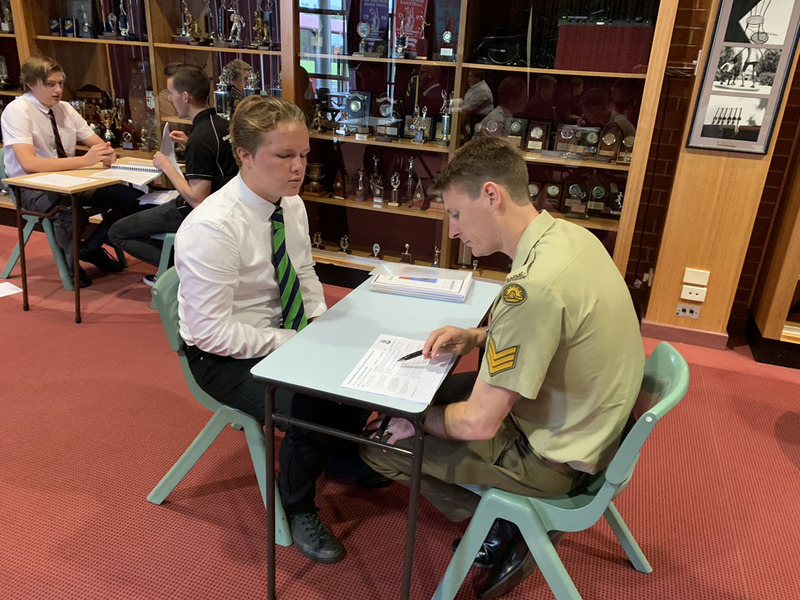 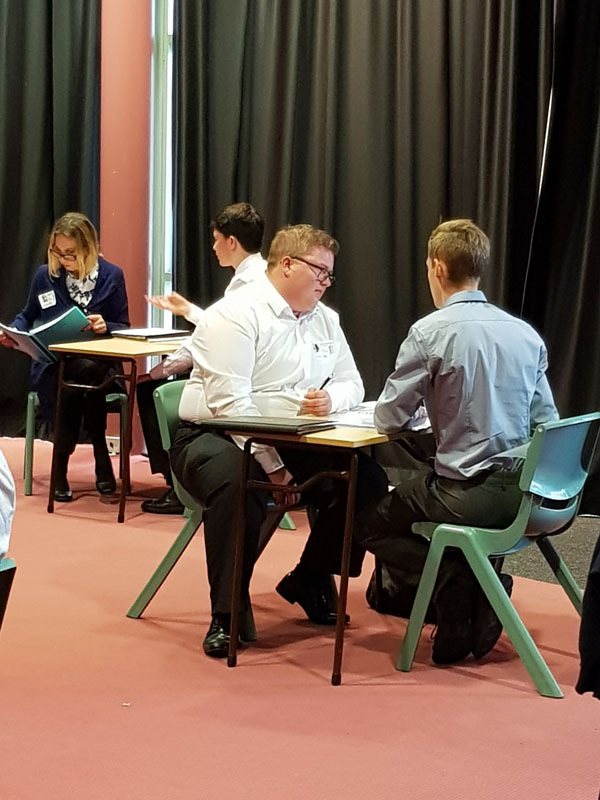 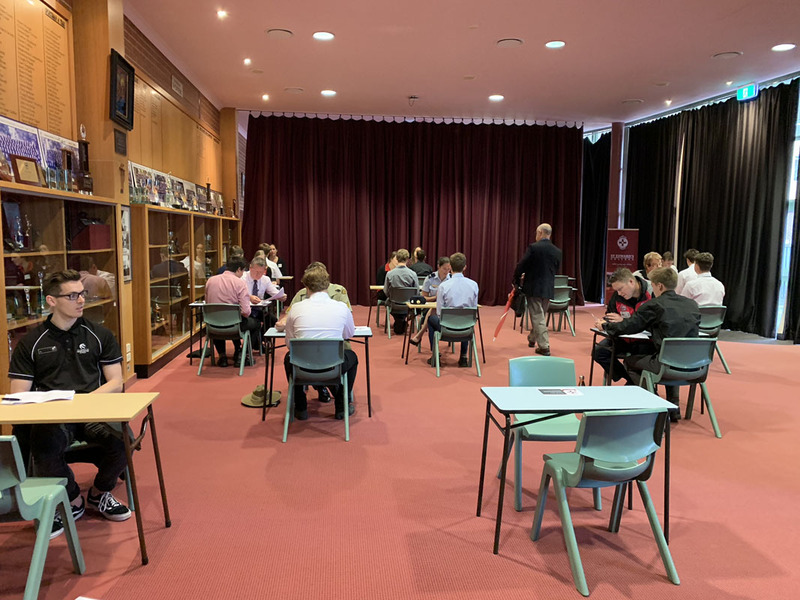 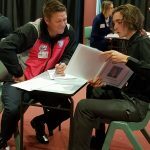 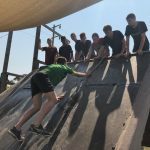 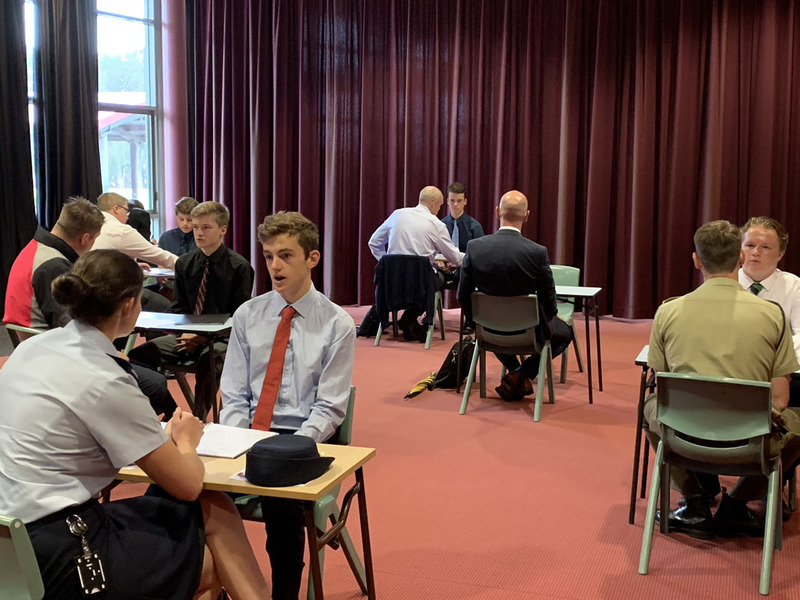 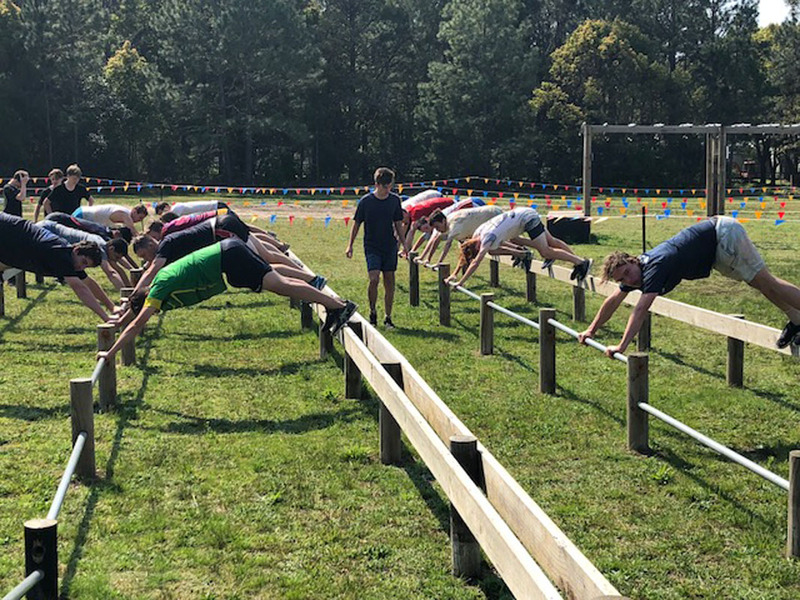 As part of their assessment task, the boys had to prepare answers to specific questions, provide a comprehensive portfolio, dress in appropriate attire and be interviewed by ‘real employers’ from the Defence Force to Sports Administrators. 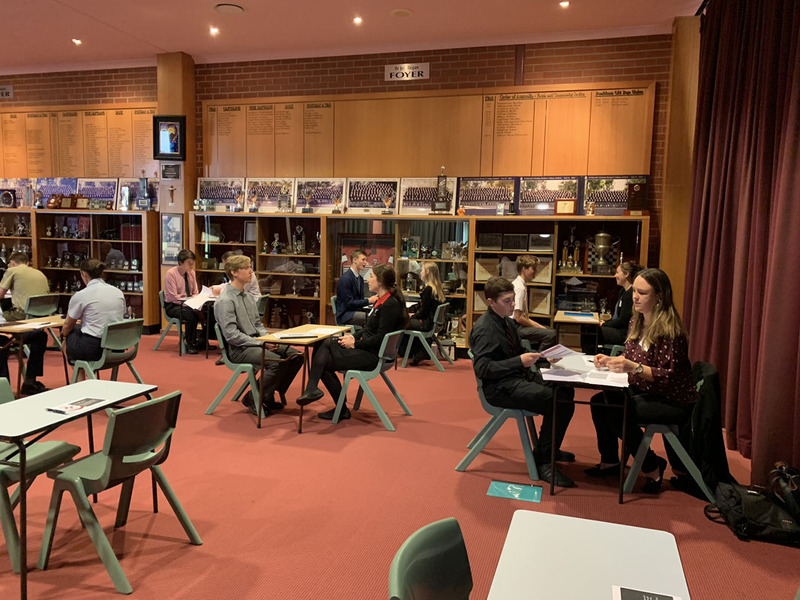 Thank you Mrs Dignam for organising the interviewers and administration for the day. 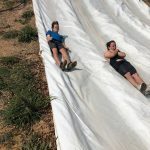 This was a very worthwhile and life relevant event. 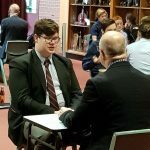 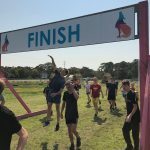 Games Day – Coming up at the end of the term. 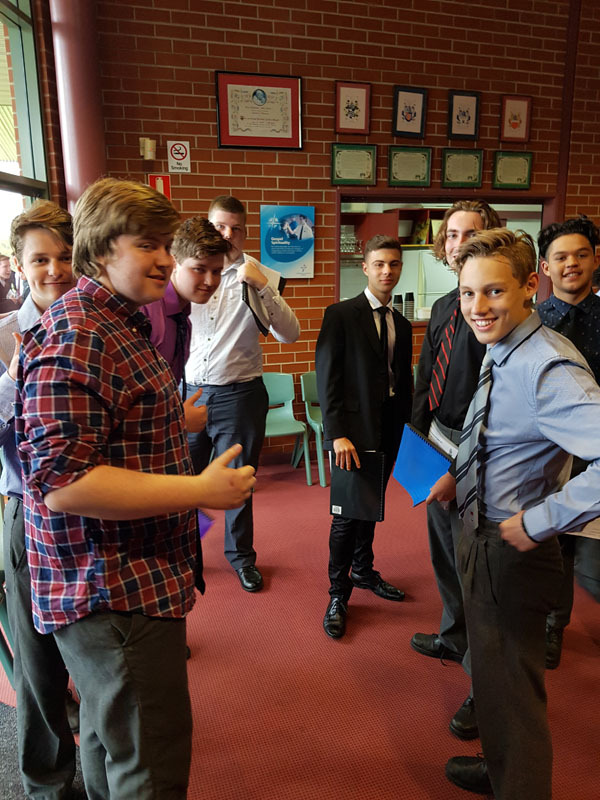 Year 10 PASS students will be running an ultimate frisbee tournament and BBQ for the rest of the year group. 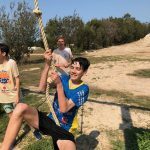 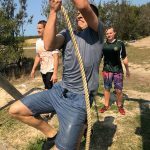 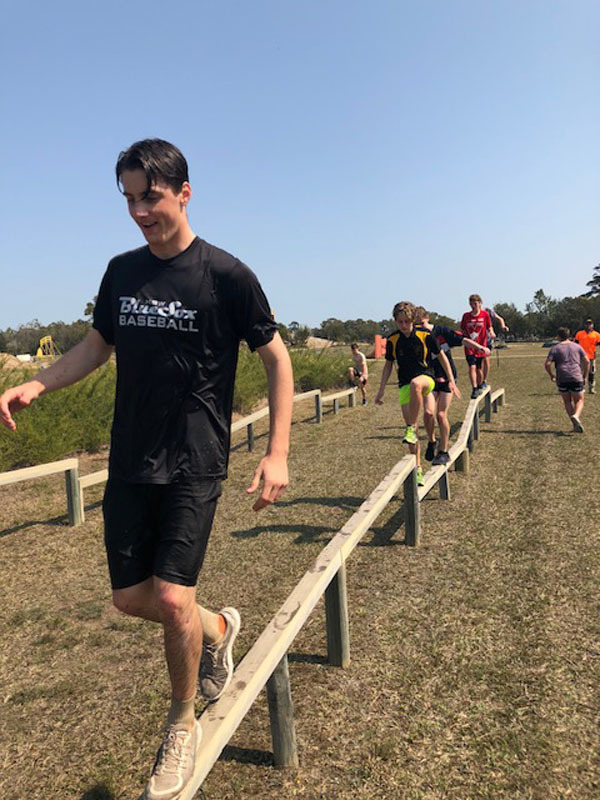 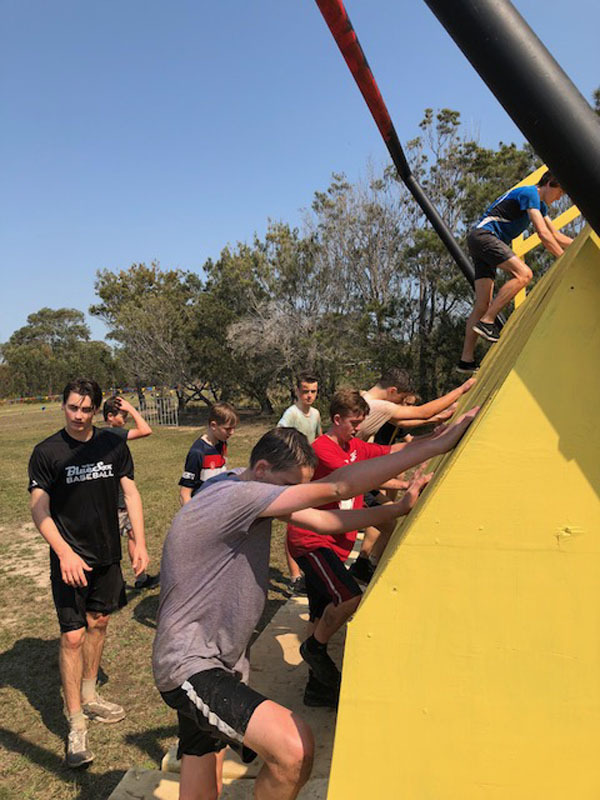 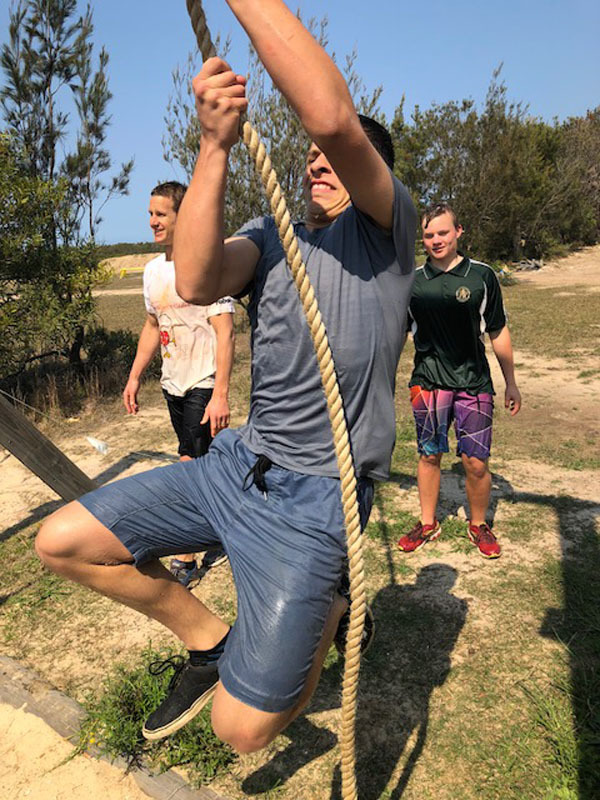 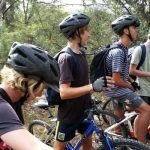 Snorkelling and hiking – Later this term the boys will be heading to Putty Beach in Bouddi National Park as part of their course. 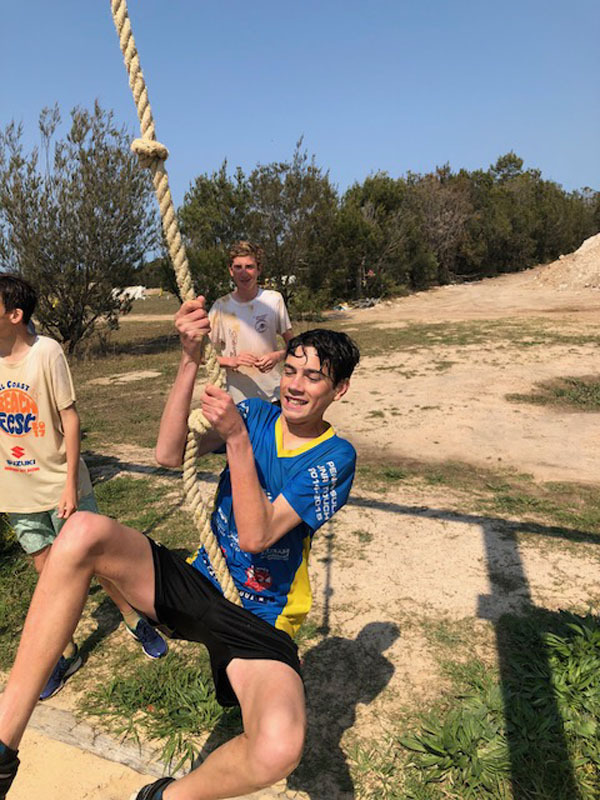 Snorkelling, hiking, swimming and beach games are a great way to end the year. 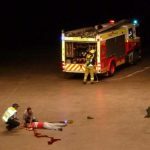 Cheap Thrills – Production on choices, risk taking and consequences of alcohol, marijuana, internet and hormones. 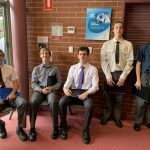 The boys were captivated by the talented performer. 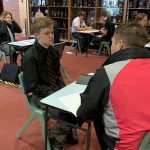 Verbal Combat – Words are powerful. 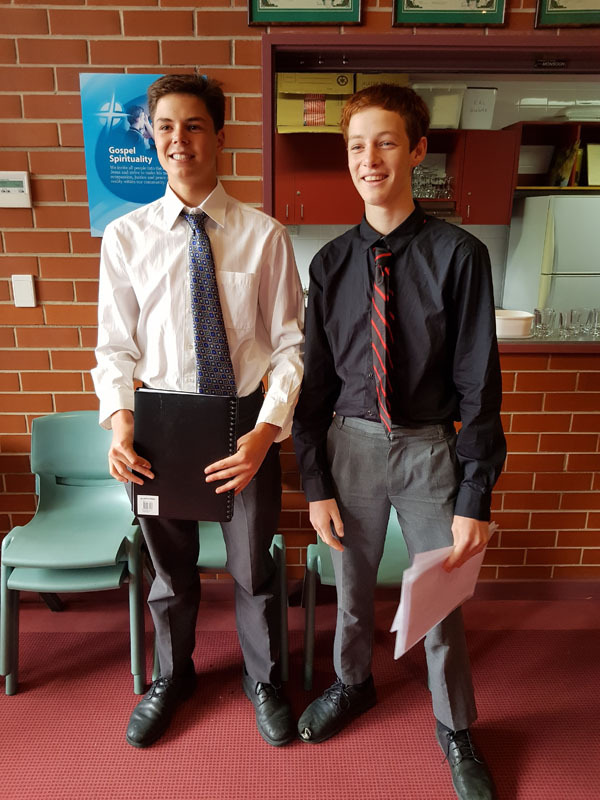 Words can hurt and cyber bullying is devastating. 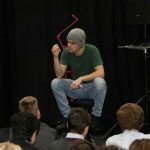 Verbal Combat is a live theatre program that follows three friends who learn that their online words can last forever. 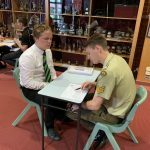 Verbal Combat is essential learning, that addresses the dire consequences of cyber bullying and helps students understand that their digital footprints are hard to erase and so are their mistakes. 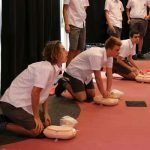 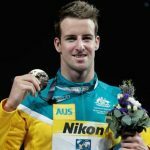 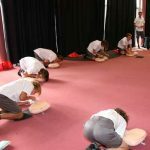 Water Safety Days – As part of the Safe and Sound unit each class will be going to Gosford Olympic pool to complete a swimming and water safety course run by the PDHPE staff. 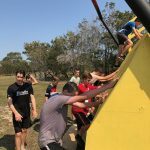 This involves rescues with ropes, PFD and survival skills, survival swimming techniques. 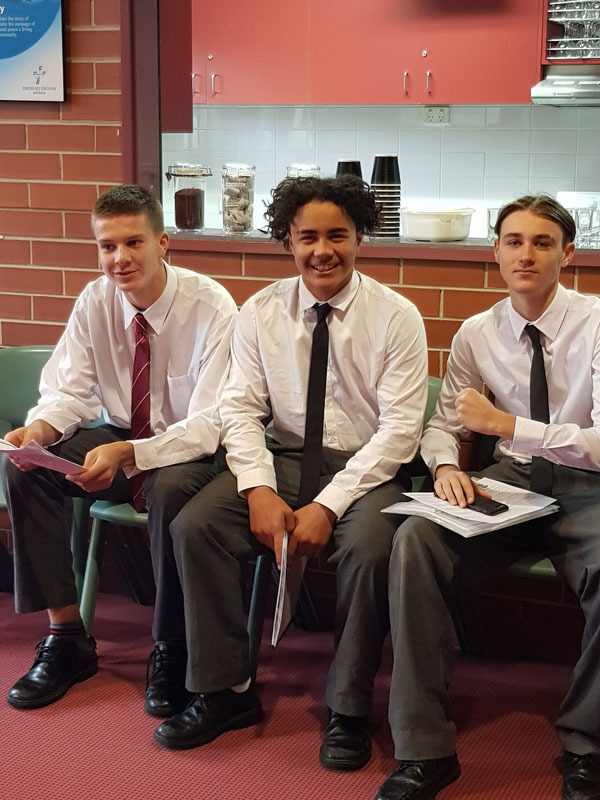 Melanoma Institute Guest Speaker – also as part of the Safe and Sound unit, this curriculum-aligned workshop has a strong focus on prevention education for melanoma, how it can impact them and their families and how to prevent, detect and act early. 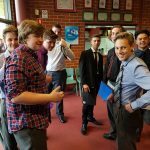 A very brave guest speaker told their own story. 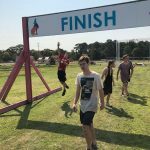 Thirsty, Choose Water! 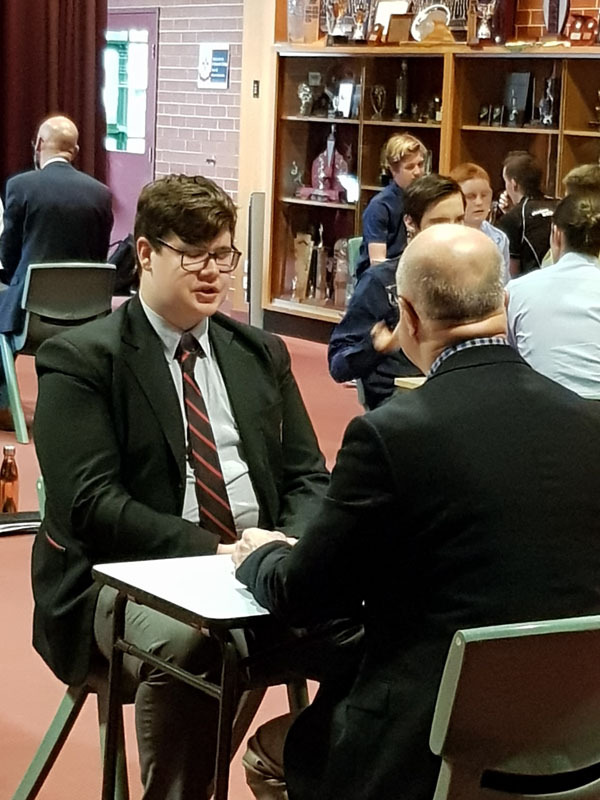 – took part in the trial for the Thirsty? 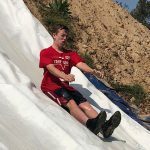 Choose Water! 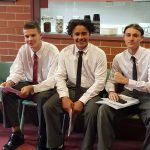 Initiative, benefits of water over added sugar drinks. 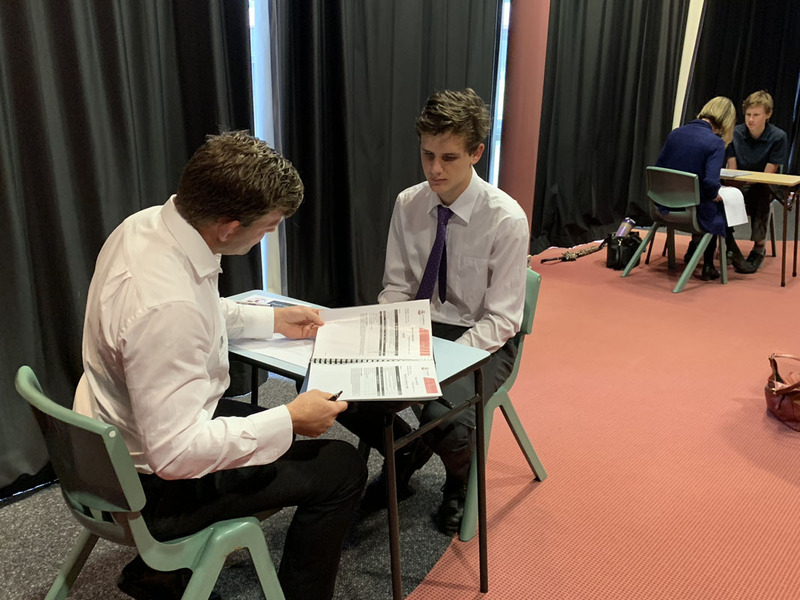 They are about to complete the survey at the end of Year 7 and then again in Year 8 to see if they have a higher level of understanding.